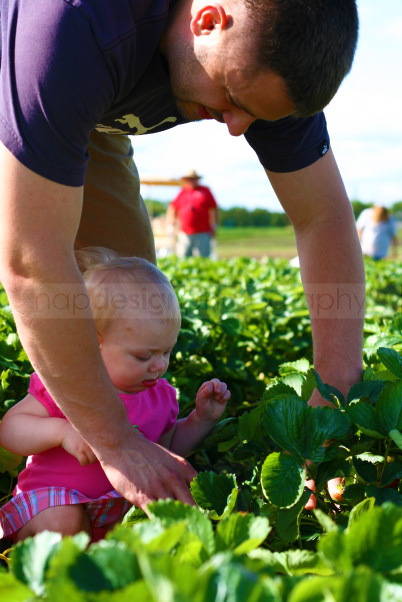 June in Wisconsin = strawberry picking! Fresh picked strawberries are so juicy and flavorful! 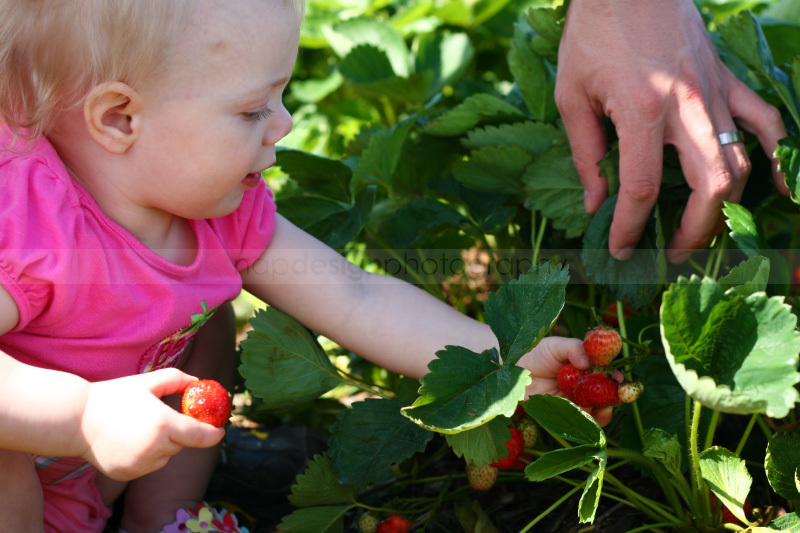 Our daughter Temperance was only a few months old last June and could only watch, but this year she was all about the berries! She was so eager to pick and eat these delicious treats that she stuffed some whole ones in her mouth, green and all, red juice dripping from her fingers and face! 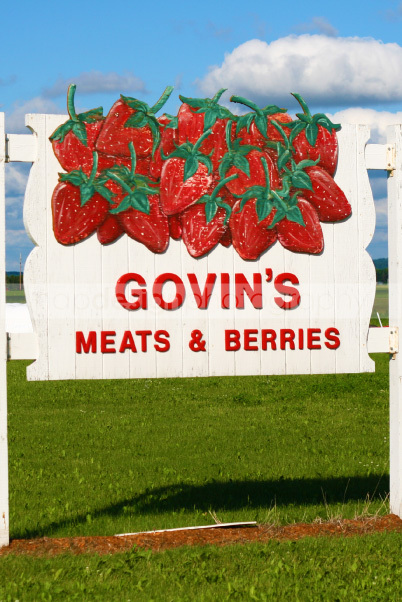 After picking strawberries at Govin’s outside of Menomonie, we headed home and made some strawberry jam. We had such a great time together starting a family tradition. Dana Carlson - Adorable. Now it’s time for some strawberry shortcake! Angela - That sounds delicious! Y’all should come over for some! Hello Friends! 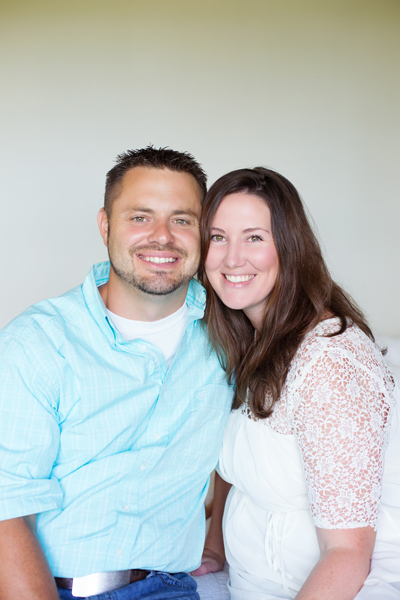 I would like to invite you to take a look at the new napdesignphotography website I just uploaded. Although it is not completely finished, I couldn’t wait to update! (Currently, I am still making a few pages.) If you have any comments or questions, please send them my way! Dana Carlson - Looks Great! Love the pic of Tempe as a baby on the front page. lol. Mary - So fabulous, you’re the best! Angela - Aw, thank you! I think I’m one of those people that likes to have a full plate. Josh mentioned to me that he also would rather have several things to work on at a time; it’s motivating. Is being a “workaholic” bad if you really enjoy what you are working on? I think it takes some patience and self-control to be balanced. Choosing when to put some things down and give attention to something else. “Everything in moderation” is a phrase that comes to mind and I think it applies to all things; being well balanced in work and rest, in finances, in diet and exercise, in spending time with others and in solitude, in every area of life.